Can Exercise Help Me to Live Longer? 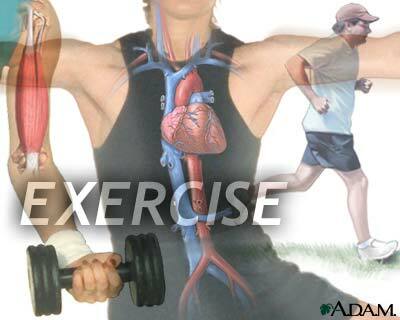 As I have written repeatedly in the blog, exercise is one of the keys to healthy aging as well as healthy living. Here is a super explanation of the impact of aerobic exercise on the cardiovascular system from the book Spark. You can read about it here by Dr. John Ratey, author of A User’s Guide to the Brain. He says hopefully that when people come to accept that exercise is as important for the brain as it is for the heart they will commit to it. Regarding the cardiovascular system, he writes, “A strong heart and lungs reduce resting blood pressure. The result is less strain on the vessels in the body and the brain. There are a number of mechanisms at work here.